Before the warmest season of the year starts, your roof probably had to endure the constant April showers; this can cause severe damage on your roof. April showers may not have been that hard-hitting, but the continuous barrage of water on your roof can make any Des Moines roofing material, especially shingles, deteriorate faster, and cause numerous problems for you in your home. One of the problems you really should watch out for are roof leaks. That’s because leaks are not that easy to detect. In fact, most homeowners who have had leaks before only become aware of the problem when it had already caused significant water damage in their homes. This causes a big dent in their wallets because of the repairs they’ve had to make. 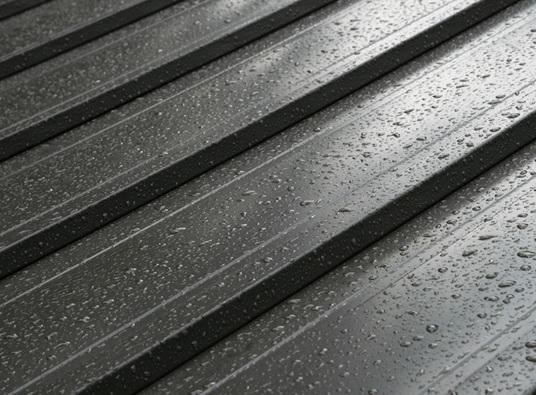 How can you make sure that your roof is going to be in top condition by the end of the wet season? Tedrick’s Roofing, the leading roofing contractor in Des Moines, Seattle, Auburn, and the surrounding cities and communities, offers different roofing services. Our excellent roofing service includes maintenance, leak detection, and roof repairs. Our roof maintenance service will make sure that your roof is in top condition. During inspection, we’ll make sure that no part of the roof will be left unturned, making sure that all possible leaks are detected and fixed before it leads to further problems. If you want to make sure that your roof is in top condition before the summer season starts, you can get your roof professionally inspected and cleaned by the leading roofer in west, Tedrick’s Roofing. You might also need a roof repair in Des Moines, Seattle, Auburn, and the surrounding areas, Tedrick’s Roofing can also fix your roof in a jiffy. Just give us a call for a free estimate on your next roofing project.